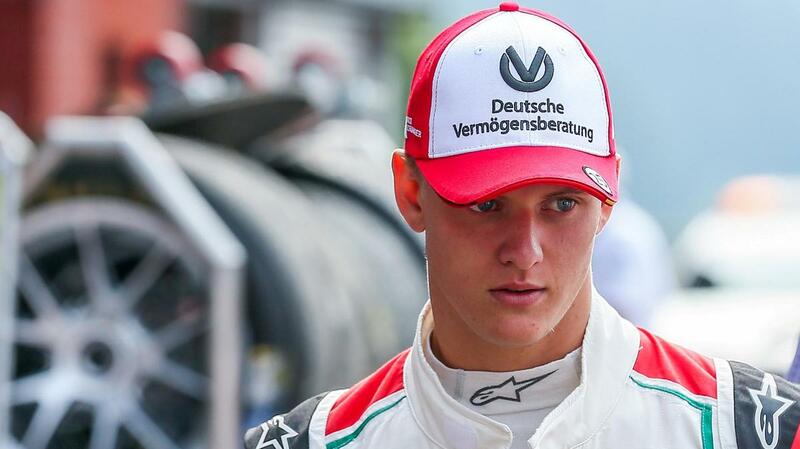 Mick Schumacher similar to legendary father - SABC News - Breaking news, special reports, world, business, sport coverage of all South African current events. Africa's news leader. The 20-year-old son of seven-time world champion Michael Schumacher got his first full experience of driving an F1 car during testing in Bahrain earlier in April. Mick Schumacher is “very similar” to his famous father in how he conducts himself off the track, said Ferrari’s Formula One team principal on Friday. “The first time I saw him (Mick) after many years when he came back, I looked at him and don’t think he really looked similar to Michael,” said Ferrari’s Mattia Binotto. “The objective was not really to assess the performance in the very first day in an F1 car,” said Binotto. This entry was posted on 12 Apr 2019,09:21AM at 9:21 AM and is filed under Sport, Homepage Latest Stories Slider. You can follow any responses to this entry through the RSS 2.0 feed. Both comments and pings are currently closed.